We will share with you why atheism fails. The former sinner who has now been saved, Christopher Hitchens, is an example of why atheism fails. Instead of being in an eternity of torment and fire, Christopher Hitchens is enjoying an eternity of everlasting salvation with other good people such as Peter, Paul, Mother Teresa, Jesus, Mary, Jerry Falwell, and Moses. 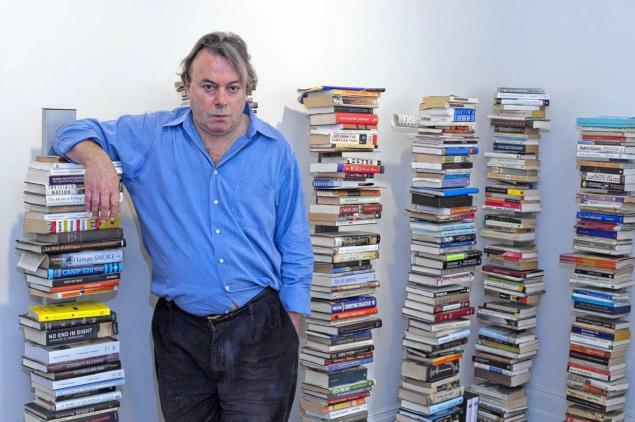 As Hitchens was in his deathbed, death was slowly creeping up on him. He knew that Hell was coming upon him, so he called for salvation and embraced Christianity. We know this to be true since hospitals always have chaplains that do the Lord’s work, but there were also witnesses that saw this event. Furthermore, Jim and I prayed to the Holy Spirit, and we were told that Hitchens indeed turned to Christ! The Holy Spirit provided the evidence we searched. We also have some evidence that we will present. Christopher Hitchens was not always the spiteful atheist as many like to view him. Although he was well known for his attacks against Christianity, he knew deep down in his heart of the miracles that Jesus performed. Hitchens always knew that anything as complicated as a pocketwatch could not have formed by itself, and that you can’t get something from nothing. Hitchens was always a fan of the Christian writer C.S. Lewis as you can see here: http://www.cslewisreview.org/2007/07/christopher-hitchens-on-c-s-lewis/ Hitchens was also friends with members of the Christian community such as Pastor Rick Warren. There was a moment of compassion that changed Hitchens when many Christians organized a “Pray for Hitchens Day” event on the internet. Perhaps Hitchens felt the compassion and the tolerance of the Christians that made him see the good of Christianity. Besides Christopher Hitchens being an example of an atheist-turned-Christian, there are other examples. 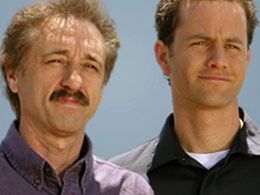 Look at Kirk Cameron, Ray Comfort, and Lee Strobel. These people mentioned were former atheists that soon came to know God and become saved. They are also true scholars of creation science. With his good deeds and his call for salvation, Hitchens had the makings of a true Christian. He is enjoying company with the angels and all the other good people in Heaven. Hitchens made it to Heaven by removing the materialistic dogma that blinded him, so that he could see a new world of love, kindness, and peace. As his friend Rick Warren stated, “My friend Christopher Hitchens has died. I loved & prayed for him constantly & grieve his loss. He knows the Truth now.” Perhaps “Pray for Hitchens Day” worked. We know for a fact that Christopher turned from being a sinner to saved, and that he is happy in paradise. The evidence given in this blog post proves that Hitchens converted on his deathbed before death. Accept Jesus as your personal savior and you will have everlasting salvation. We must remember to keep Christ in CHRISTmas. The ACLU and the atheists are trying their best to take this nation away from Christ, and the AntiChrist is among us all! Santa Clause is a myth that was based on the communist leader Karl Marx. We must pray to fight the evils that are corrupting and ruining Christmas!